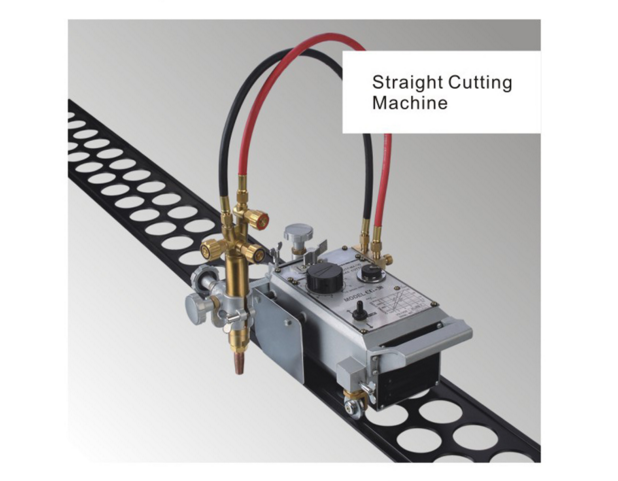 Cutting machine is designed for efficient cutting. Featured by overview large thumb screws for hand tight adjustments, dual drive control&direct speed readout, cone disc drive, constant speed AC induction motor located on the side opposite the torch for cooler, counter-balanced design allows torch racking distance up to 18`` from the machine, speed constant over wide range of temperatures, torch holder designed for 1-3/8``/35mm barrel diameter torches. The CG-30 is an affordable portable oxy fuel cutting machine. It is known around the world as one of the best portable cutting machines in the industry. Extendable 1800mm (72in) Track Sections - Cut longer parts. 2 more pcs 1800mm tracks are recommended per set machine. Optional Snap Valve - One-touch on/off gas valve. 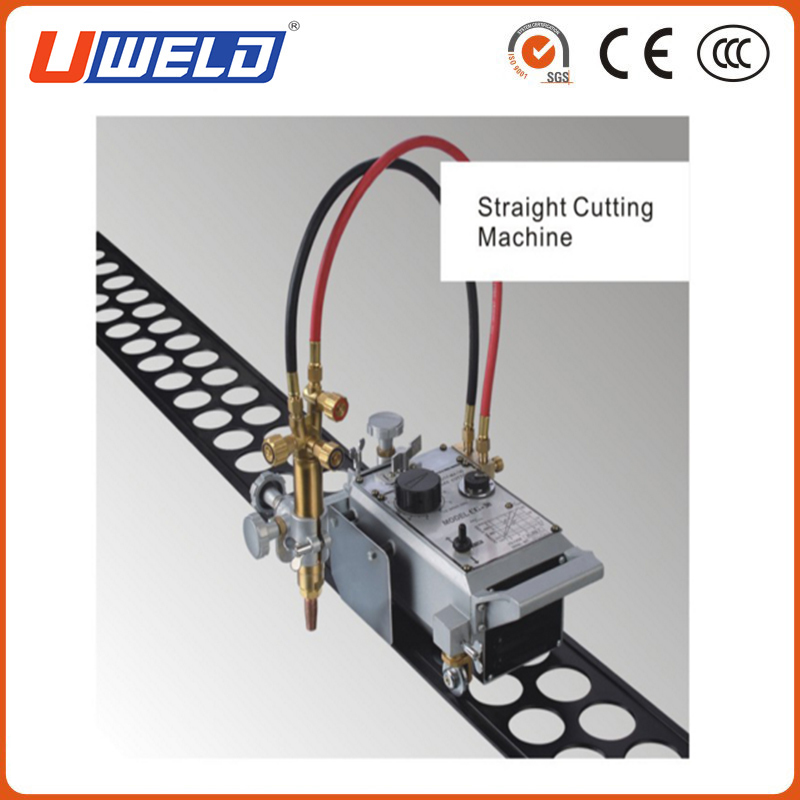 Ningbo United Tools Co., Ltd is a professional manufacturer and exporter of welding & cutting equipment and accessories. We have been exporting for 10 years, providing our tools to customers all over the world. Quality, the most important point in sales, is our emphasis in production. Our factory has passed the ISO system, and our products are CE approved. And we do production testing and delivery testing to guarantee the quality and safety of the products in use. Price, the second important point in sales, is our emphasis in market. Our factory estimates all the quotation based on production cost. We seek for long term cooperation with our customers with low profit. Customer's market decides our market. After sales, also the same important in sales, is our emphasis in service. Our factory guarantees that if any question in use of product, we'd let our sales and engineers help you to solve. If any quality problem of product in one year, we'd provide free repair for non artificial damage. If any inferior quality product, we'd send you spares in next order. And we'd send you spare parts in case that damage caused in transportation. Wish our honest business to win your trust and support. OEM service, we are factory, so you will enjoy the best price and competitive price. More style and various material for your choice. Customer's artworks and designs are welcome, we are one stop manufacturer and can make customer's ideas into sample within 10 days. Logo on the product is acceptable. Production time: within 30 days after sample confirmed on MOQ. Looking for ideal Profile Gas Cutting Machine Manufacturer & supplier ? We have a wide selection at great prices to help you get creative. All the Gas Cutting Machine are quality guaranteed. We are China Origin Factory of Profile Gas Cutting. If you have any question, please feel free to contact us.